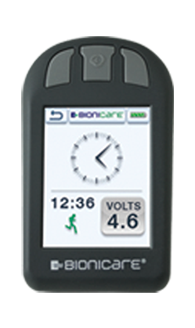 BioniCare’s signal was designed specifically for the treatment of pain and symptoms of osteoarthritis and rheumatoid arthritis. 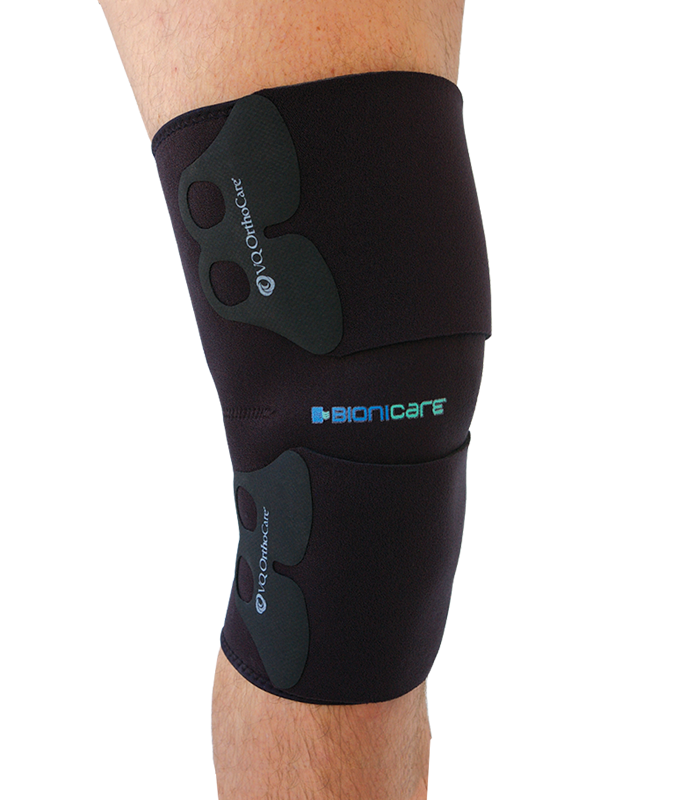 BioniCare is a non-invasive, non-drug treatment option for osteoarthritis (OA) of the knee and treatment option for rheumatoid arthritis (RA) of the hand. Do you suffer from moderate or severe knee osteoarthritis conditions? Are you intolerant to medications or wish to avoid dependency? Are you medically unqualified or unwilling to have replacement surgery? Download our information packet to take to your physician. Want to talk to a BioniCare Customer Service Representative? VQ OrthoCare is a global health care provider of patient-centered solutions for a broad range of medical markets. 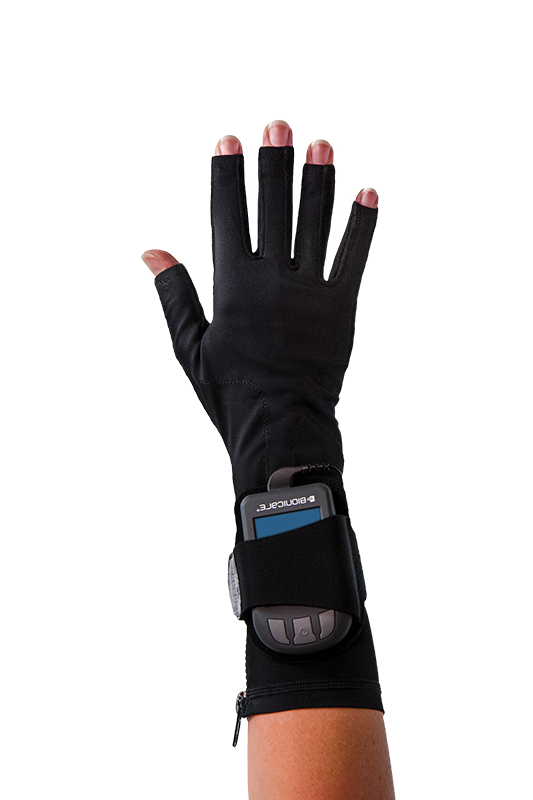 Founded in 1989, the company’s drug-free product offering includes manufacturing and distribution of Orthopedic bracing and non-invasive neuromodulation therapy products.